In our last blog posts, we discussed recipe ideas for cooking with turmeric. But some of them may have seemed a little sophisticated. 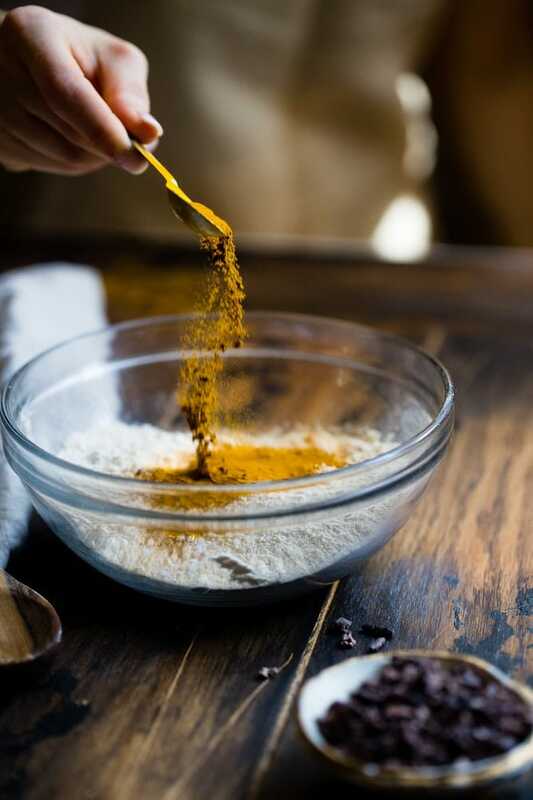 In this blog post, we take it back to basics and give you some good ways to introduce turmeric into your diet with yummy recipes you won’t even realize contain a magic mineral. Read below for exciting ways to spice up your daily vitamin intake! Chicken is a crowd-pleaser for almost all people and all cultures. A good way to introduce your friends and family to the wonders of turmeric is by utilizing something as widely loved as chicken to be the vessel that carries the magic mineral into your loved one’s mouths. Read on to discover steps for an amazing recipe that implements our favorite spice in a palatable manner. Heat olive oil in a Dutch oven set over medium heat. Add onions, season with salt and pepper, and cook, stirring occasionally, until softened and browned, 6 to 8 minutes. Add garlic, paprika, cinnamon, ginger, turmeric, and cayenne and cook, stirring, until fragrant, about 1 minute. Add chicken broth and bring the mixture to a boil. Meanwhile, sprinkle chicken pieces with pepper, then add to the pot along with preserved lemon. (It’s okay if not all the chicken pieces are fully submerged in the broth.) Cover, turn the heat to medium-low, and simmer, stirring occasionally, until the chicken is tender and almost falling off the bone, 50 to 60 minutes. Use a pair of tongs to transfer the chicken to a platter. Add olives and lemon juice to the pot. Raise the heat to high, bring to a boil, and cook, uncovered, stirring occasionally, until slightly thickened, 5 to 10 minutes. Season with salt and pepper, and spoon the sauce over the chicken. Sprinkle with parsley. Serve hot. Frittatas have become popular in recent years, due to their simplicity and ability to be dressed up in various ways. This persian frittata is a spin on the classic breakfast dish and it showcases the miraculous turmeric. Read on to find out how you can add a little middle eastern flavor to your daily routine. Preheat oven to 400°F. Whisk together eggs, garlic, flour, turmeric, salt, and a few cracks of black pepper. Whisk in herbs, walnuts (if using), and dried fruit (if using). Heat butter or oil in a 10-12″ skillet over moderate heat. Pour the egg mixture into the skillet and use the back of a spoon to spread it out evenly. Cook until the eggs start to set around the edges of the skillet, about 2 minutes. Place the skillet in the oven and bake until the eggs are completely set, about 5 minutes. To test, cut a small slit in the center. Serve hot or cold, cut into wedges. This dish is especially delicious with a dollop of yogurt. This delightful, new-age spin on the classic baked potato features a slew of superfoods: kale, quinoa, salmon and our favorite, turmeric. 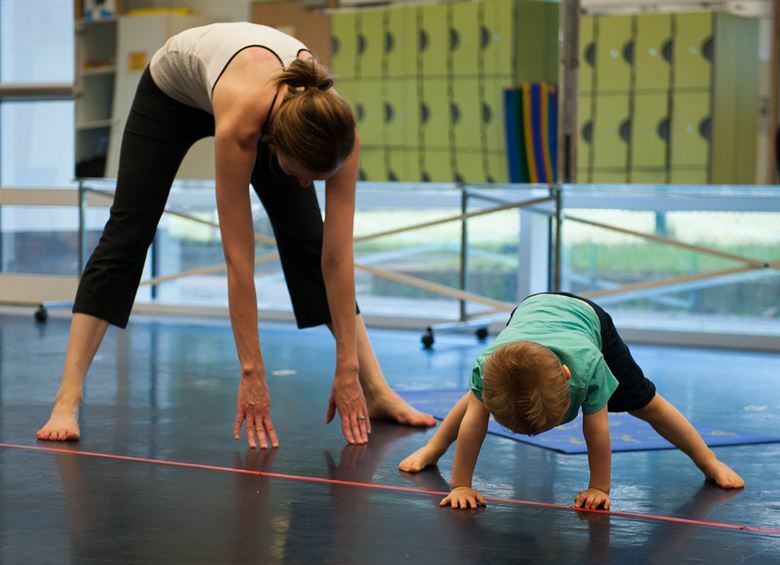 It’s a little complicated, but follow the directions below to have your body feeling super! Preheat the oven to 425°F. Rub potatoes lightly with olive oil and sprinkle with salt and pepper. Place in a foil-lined baking pan and roast for 50 to 60 minutes or until the potato can be easily pierced. Next, direct your attention to the salmon component of the baked potato. Pat the salmon dry and remove any visible pin bones. Steep tea leaves in hot water for 5 minutes, then strain them out and stir soy sauce and rice vinegar into the green tea. Pour the mixture into a deep dish, and place the salmon in it, skin up. In the last 20 minutes of baking the potatoes, remove the salmon from the marinade and pat dry. Sprinkle lightly with salt and pepper, and roast, skin-down, in the upper third of the oven for 12 minutes or until it can easily be flaked with a fork. Then, shred the cooked salmon for serving. Now you’ll want to focus on kale- wash chopped kale thoroughly then pat dry. Over medium heat, heat the coconut oil in a deep sauté pan. Add minced garlic and ginger and cook, stirring constantly, for 1 minute or until fragrant. Pour in lemon juice and water, cover the pan, and cook for 10 minutes or until the kale is cooked and tender but still toothsome. Now our favorite part- turmeric yogurt. To make, whisk the turmeric into boiling water, then whisk in maple syrup. Whisk into yogurt, making sure the turmeric is completely stirred in. Lastly, to make popped quinoa, heat a deep pan over medium heat. Add 2 tablespoons quinoa and cook undisturbed for 1 minute or until you hear a tiny pop. Watch for all the seeds to pop lightly and turn a darker golden color. Remove and cool. To serve this delicious, healthy treat, split a baked potato down the center and top with the turmeric yogurt, kale, salmon, popped quinoa, flax seeds, and pomegranate arils. If you’re on Nutent Therapeutic’s site, you probably understand the value of turmeric, and its active ingredient curcumin. However, we here at Nutent Therapeutics are always looking for new and innovative ways to implement turmeric and curcumin in our diets and lifestyles. Of course, one practical and easy way to get the amazing health benefits turmeric possesses is by taking a turmeric or a curcumin supplement. 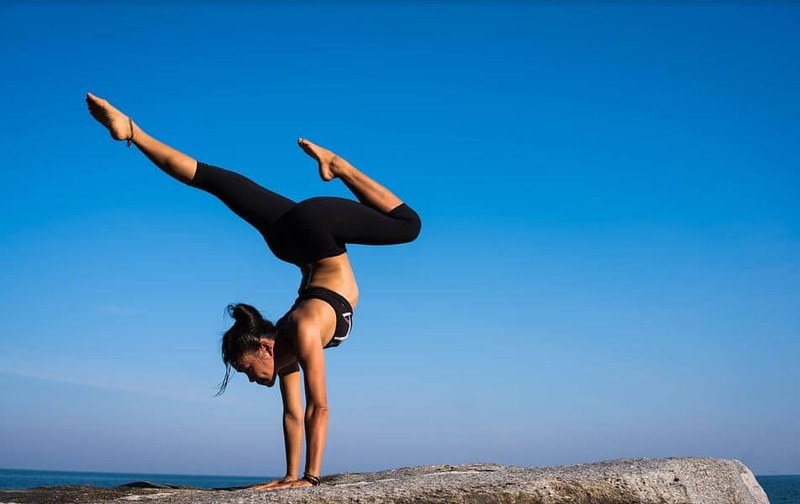 One great, new option in terms of turmeric products is VOLT03, which is the first highly purified and well-regulated pharmaceutical-grade curcumin supplement. This product utilizes the most widely-studied plant-derived medicinal chemical in modern science, curcumin. Furthermore, this curcumin is purer and more effectively absorbing. This allows for full utilization of the miracle characteristics curcumin possesses. 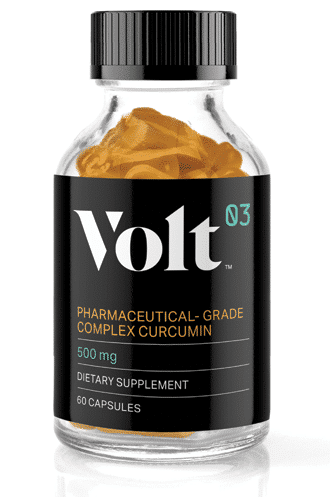 Seeing a need for a purer, more effectively absorbing curcumin, Nutent Therapeutics developed, tested and launched VOLT03. 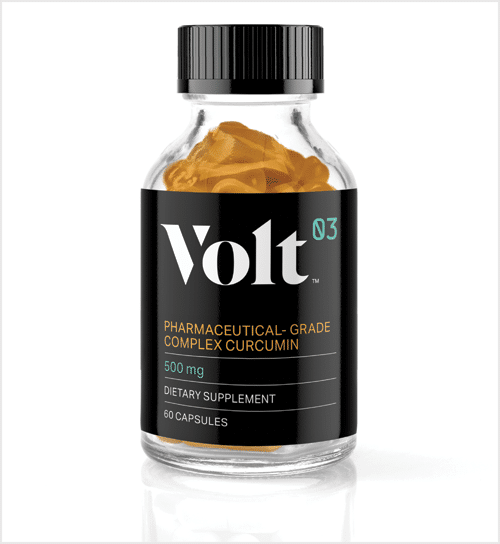 VOLT03 delivers the full effect of curcumin to your body at a rapid rate. Curcumin’s absorption in VOLT03 is improved through the complexation with gamma cyclodextrin, boosting solubility and ultimately bioavailability. It dissolves completely in water and reaches the bloodstream in high concentration (39 times more than common curcumin), therefore being more potent, less frequently dosed and available in smaller, easy-to-take capsules. The bioavailability offered in VOLT03 brings up the immense health effects of curcumin, especially as administered via curcumin supplements. Curcumin is a natural anti-inflammatory compound (and inflammation plays a part in almost every major disease), it also increases the antioxidant capacity of the body (oxidative damage causes aging and several diseases), curcumin boosts brain-derived neurotrophic factor (BDNF) which improves brain function and lowers your susceptibility to brain diseases, and also can help prevent cancer by reducing angiogenesis, curcumin lowers your risk of heart disease, curcumin is helpful in preventing Alzheimer’s Disease by crossing the blood-brain barrier, curcumin helps combat depression by increasing brain-derived neurotrophic factor, curcumin helps delay aging and promote longevity by fighting oxidation and inflammation and lastly, curcumin supplements have helped arthritis patients treat their inflammation. 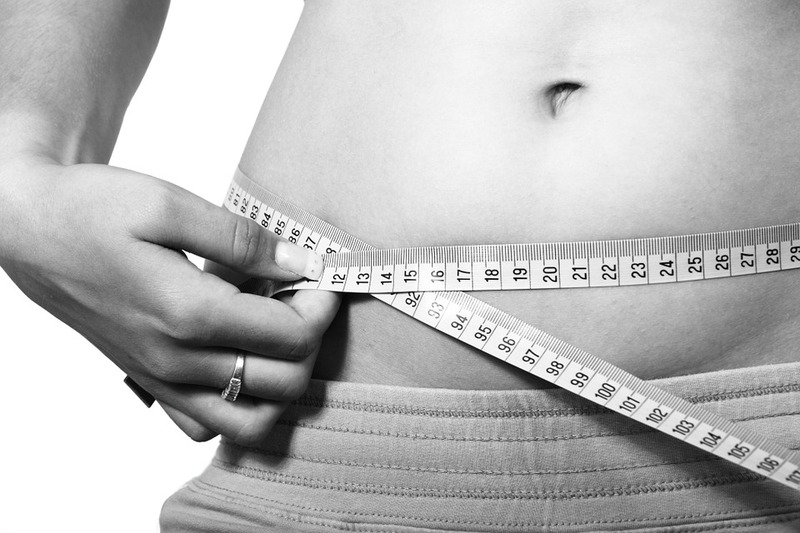 But curcumin supplements are not the only way to absorb all of those valuable nutrients. Turmeric can also be used in your diet. Turmeric tea is one way you can get the nutrients offered by curcumin and turmeric- you can brew turmeric tea with a variety of spices including nutmeg, cinnamon, cloves, ginger, allspice and black pepper. You can also make a turmeric tonic with fresh ground curcumin. You can also implement turmeric in a number of dips and spreads. Hummus is one good spread that can use turmeric. You can also use it in cheese style spreads. Another good way to start using turmeric in your everyday diet is to add a pinch of turmeric into the next smoothie or milkshake you make. Another great way to use turmeric at dinnertime is to infuse it into the grains you use for pasta and other entree dishes. You can throw turmeric powder into the pot while you cook, or you can add a few pieces of fresh turmeric and remove it when you’re ready to serve. 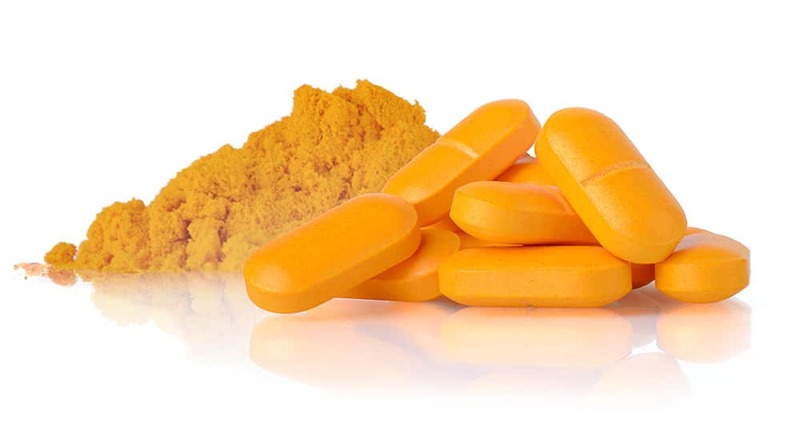 Of course, utilizing turmeric in your diet does not get you all of the health benefits available with a curcumin supplement, such as VOLT03, as offered by Nutent Therapeutics. It has the best to offer in terms of curcumin and turmeric supplements, which you can find on our site. 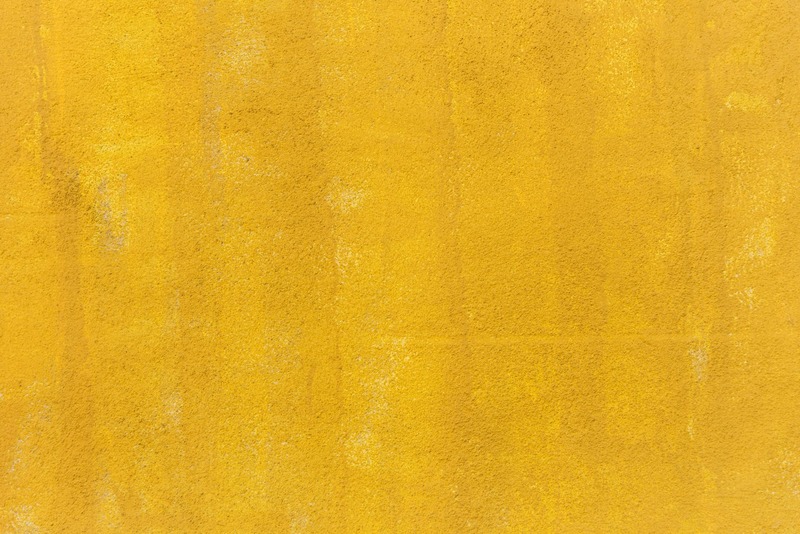 We cannot stop going on about the astounding health benefits of turmeric. As we have mentioned in previous blog post, turmeric and its star ingredient curcmin, can bring relief to your entire body. 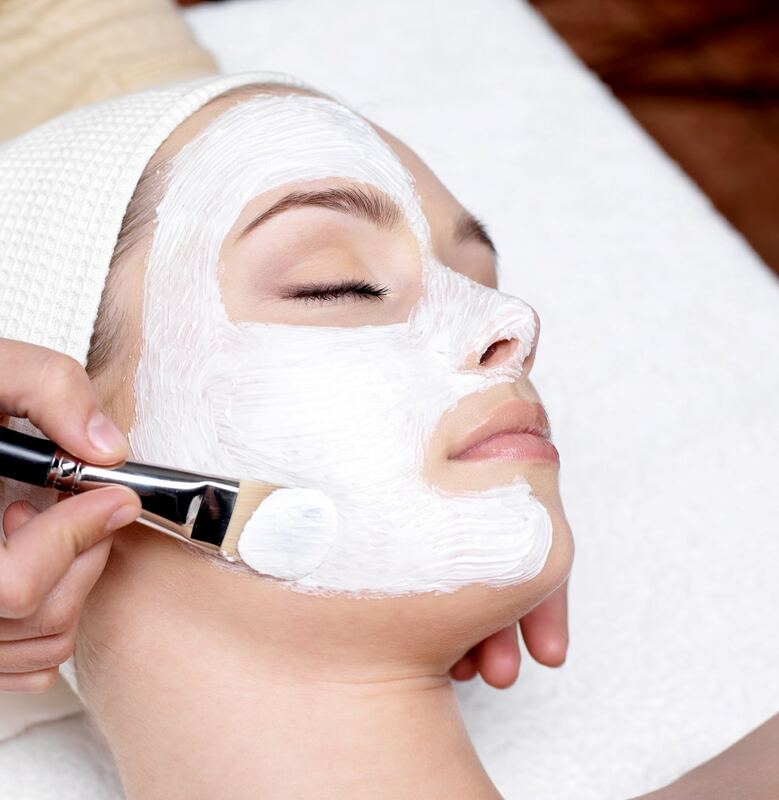 If you are like most americans, especially during the winter, you are more than likely experiencing some kind of physical pain, ache or ailment. You don’t have to live with this pain- there is a solution. 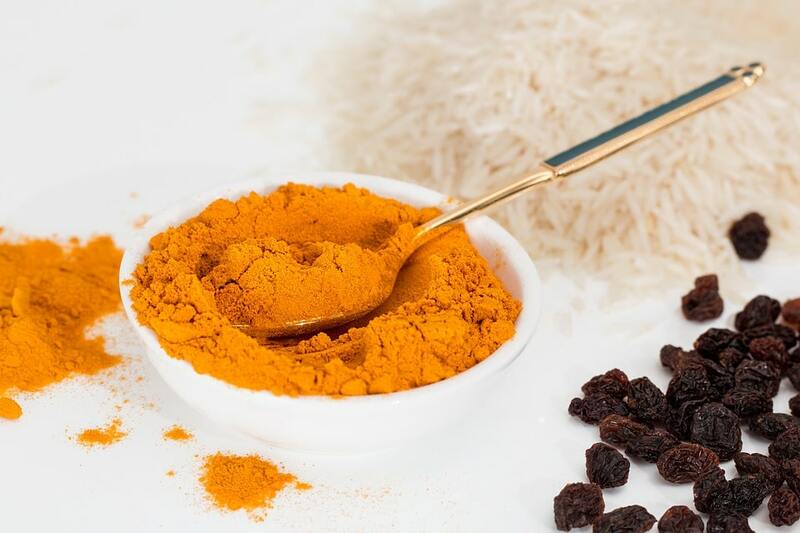 Research shows us that curcumin (the active ingredient in turmeric) isn’t just an antioxidant, but also a powerful, curative substance that can relieve us from pain and furthermore, help with the healing of wounds, the reduction of inflammation and tissue damage and more. For the benefits we just listed, you will want a supplement that has a high concentration of curcumin, as that is really the best part of turmeric and that which will show you deliverables. This is because curcumin does not dissolve very well in water which means that less curcumin will go into blood and have a lot of effect. This is why you need concentrated curcumin! A curcumin supplement is only as good as the amount of concentrated curcumin it has in it. 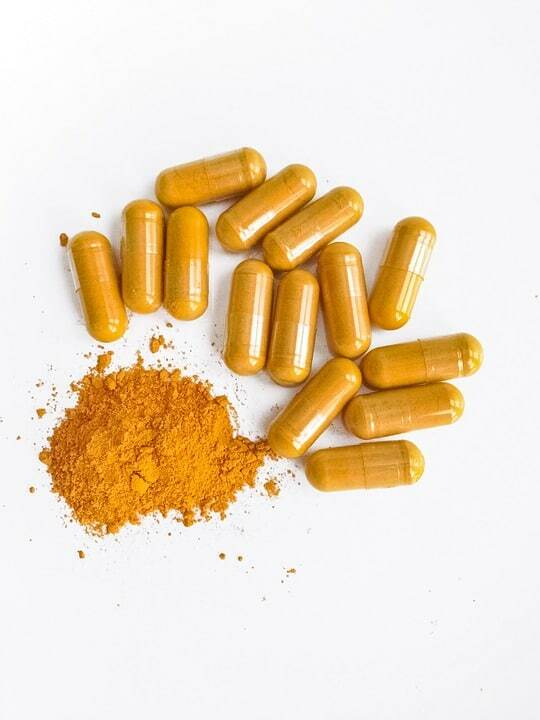 Scientists have predicted that if natural curcumin could be transformed into a bioavailable form it could be taken orally and would be much more effective. 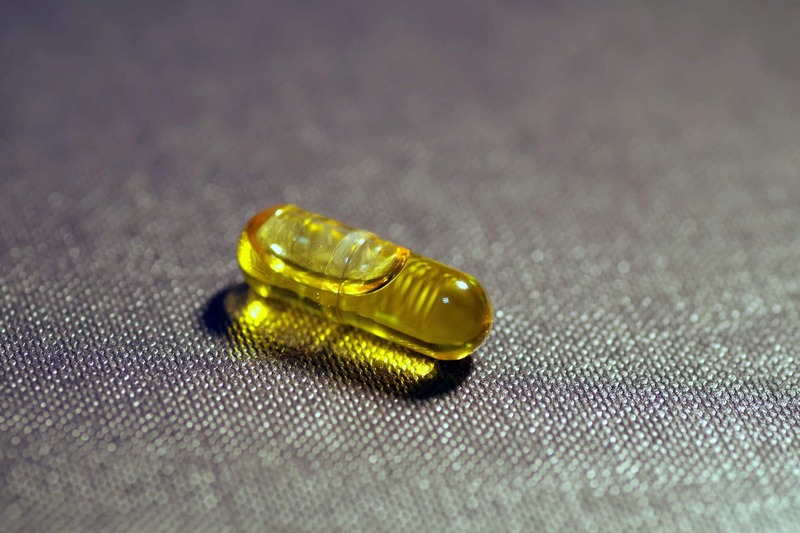 You may be wondering what bioavailability is and what being bioavailable means. 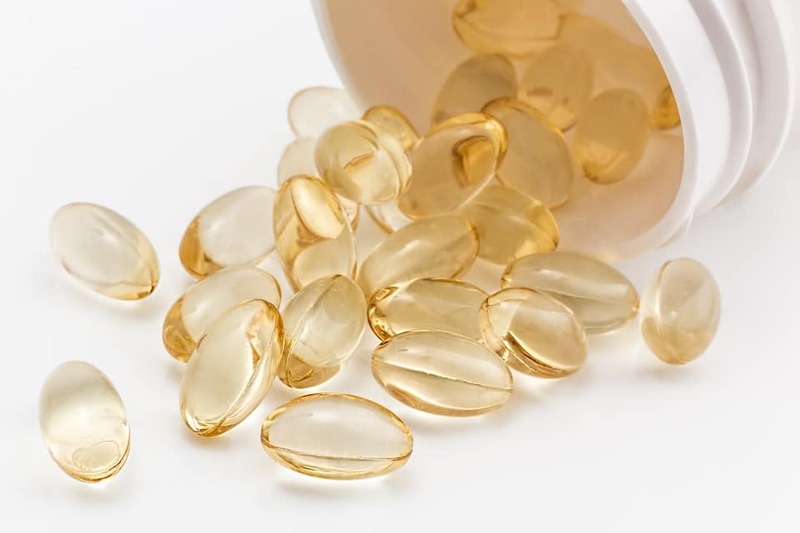 Well, bioavailability is simply the amount of a drug that is absorbed into the body (and blood stream) when ingested or orally taken and put into the body. 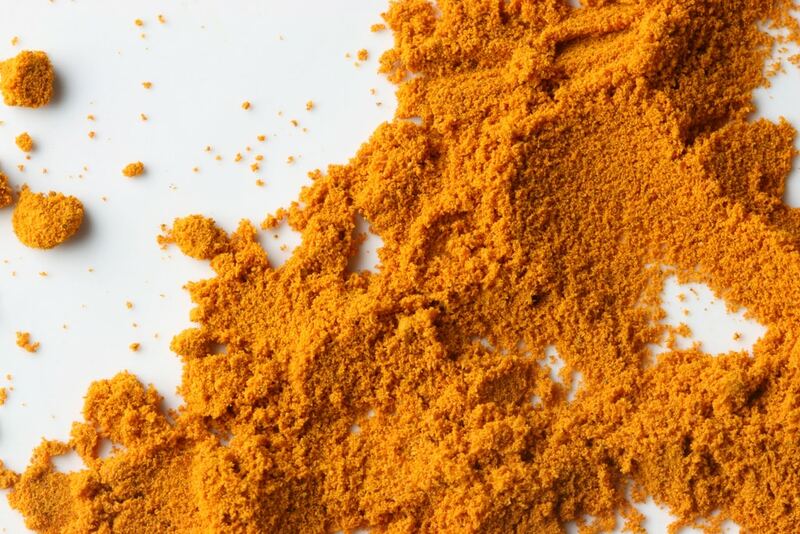 In studies, scientists have created a nanotised form of pure curcumin via emulsion-diffusion methods. The results were astounding. The nanotised pure curcumin had a bioavailability of five times its predecessor supplements. The bioavailability increase made a huge difference, too. The effectiveness of the curcumin was tested in mice for human illnesses like Malaria, Cancer and Tuberculosis. The results were wild: after all the mice were injected with a rodent malaria parasite, half the mice were fed the nano curcumin and half were not treated at all. The untreated mice died in a couple days and the mice that got the curcumin were able to control the infection and survive. This research is really exciting because it could have great implications for modern disease treatment. Inflammation is the root of a lot of diseases and the positive impact curcumin, especially concentrated, nanotised curcumin has had in terms of treating inflammation has great potential for the future. Furthermore, curcumin increases the antioxidant capacity of one’s body, curcumin increases brain-derived neurotrophic factor (BDNF) which lowers your susceptibility to brain diseases, turmeric stops cancer by reducing angiogenesis, curcumin decreases your risk of heart disease, curcumin is helpful in preventing Alzheimer’s Disease by crossing the blood-brain barrier and curcumin helps fight depression by increasing brain-derived neurotrophic factor. 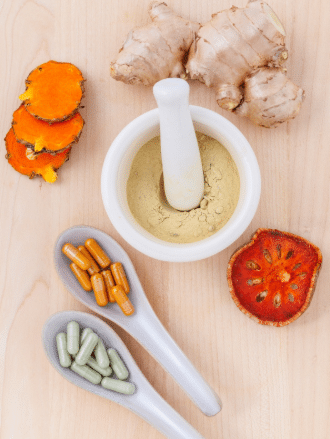 If you are interested in these astounding health benefits and more, look no further than the high quality turmeric supplements offered by Nutent Therapeutics.